Beautiful and specious 2 bedroom 1 bath property on lower level. 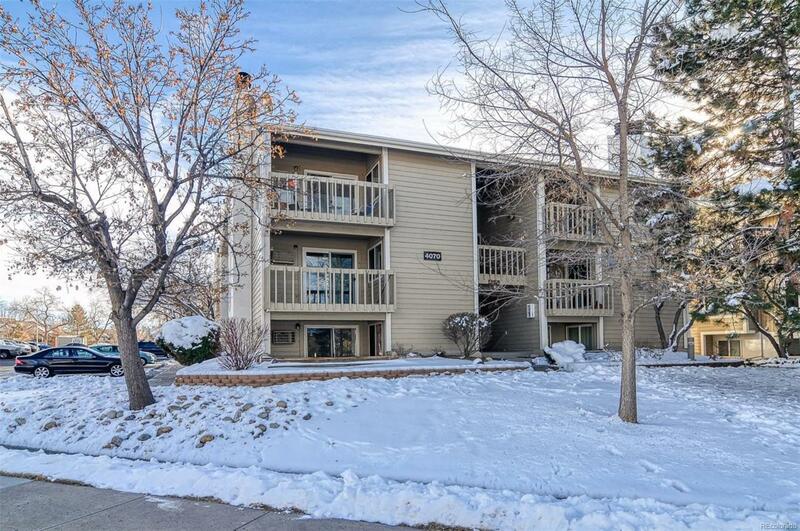 Updated 4 piece Bath (Includes a tub and separate shower) Great location... Minutes from Cherry Creek Reservoir and I-225. Close to shopping and restaurants. Additional Information Quick Move-InQuick Possession Association Fee Frequency Primary Monthly Association Fee Includes Common Area Grounds MaintenanceExterior Maintenance W/ RoofSnow RemovalTrash RemovalWater Association Fee Primary 230.00 Association Name Primary The Colorado Property Managment Association Phone Primary 303-671-6402 Contingent Approval Conditions None Known Has Hoa YN Yes Listing Financing CashConventionalFhaVa Partial Ownership Type Not Applicable Sale Type List Price Seller Type Individual Status Conditions None Known Tax Amount 1080.00 Tax Year 2017 Transaction Type For Sale Water Source Public Zoning Res.